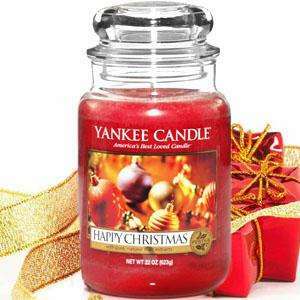 50% off all Christmas Yankee Candles including Large, Medium and Small Jars, Tealights, Votives and Tumblers. Good deal ..hot from me..I love Yankee Candles better than most of the rest . This seems to be the deal in just about all the garden centres I'm aware of and so check your local if you don't have a Dobbies. For example, this group of garden centres have the same deal and no I do not have anything to do with them. It's just that I bought my YC from them with this deal.